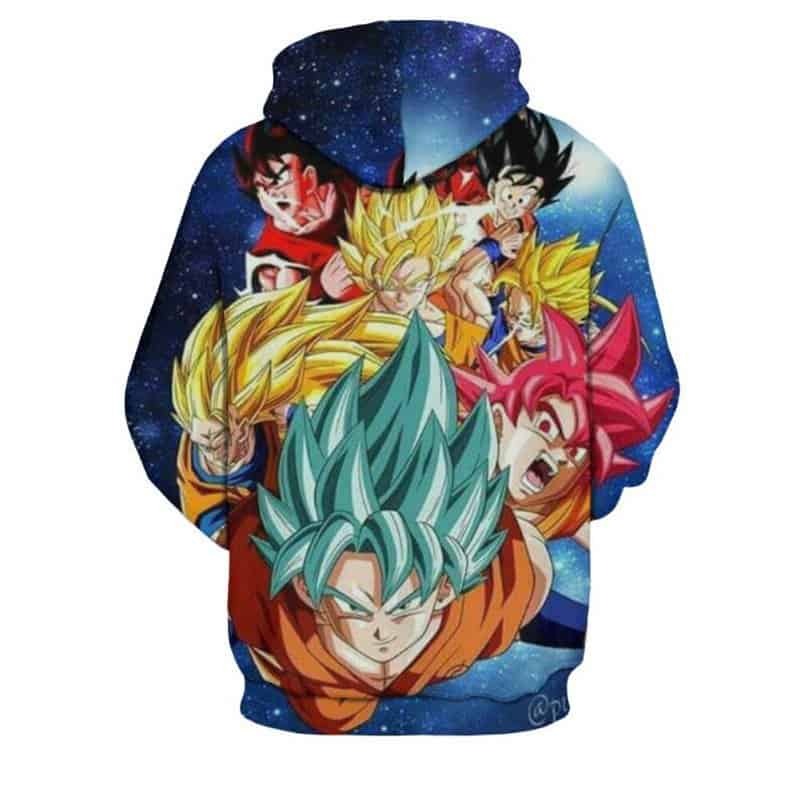 A classic Dragon Ball Z Hoodie. 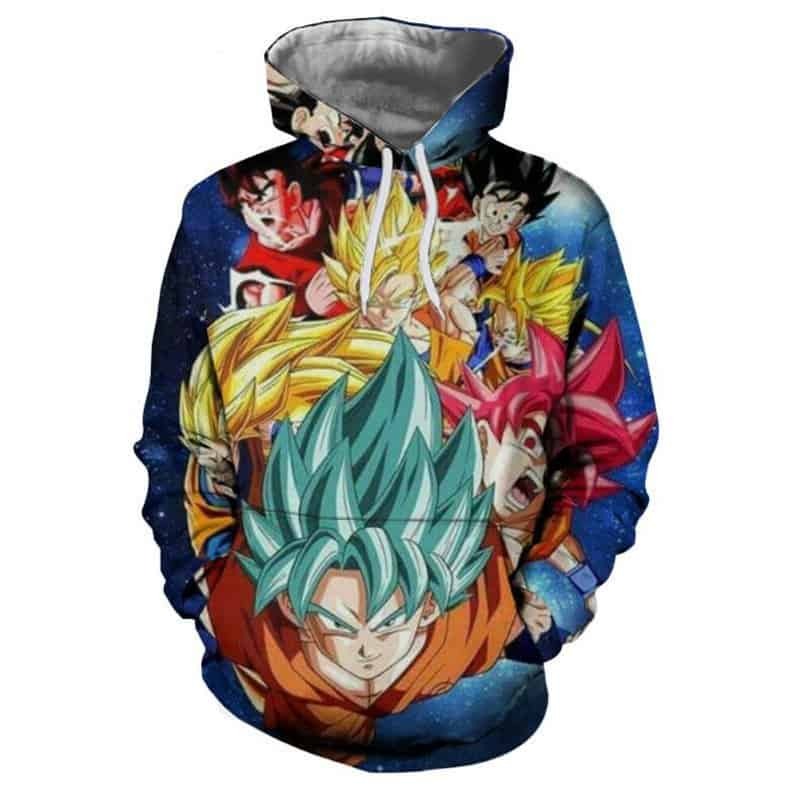 If you are a fan of this anime series, then this is the hoodie for you. The hoodie is comfortable to wear, looks fashionable and is wearable anywhere. It was designed for both male and female.